Copyright © 2017. 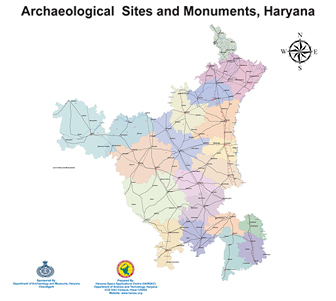 Directorate of Archaeology & Museums, Government of Haryana, India. All Rights Reserved.